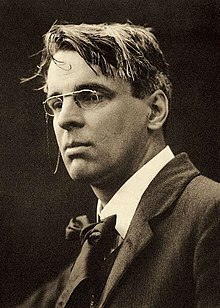 Yeats, W. B. "The Lake Isle of Innisfree" and "The Fiddler of Dooney" Harry Clarke (ill.). The year's at the spring, 1920.